In the ever-changing world of Search Engine Optimisation (SEO), being in-the-know is crucial for success. It is a well-known fact that Google uses over 200 ranking factors in their algorithm. While important, taking them all into consideration when building your SEO strategy could be time-consuming and headache-inducing. With Google constantly tweaking and refining its algorithm to provide the most relevant search results, you must be able to build a website that will benefit your users and ensure it is optimised to provide visitors with friendlier user experience. 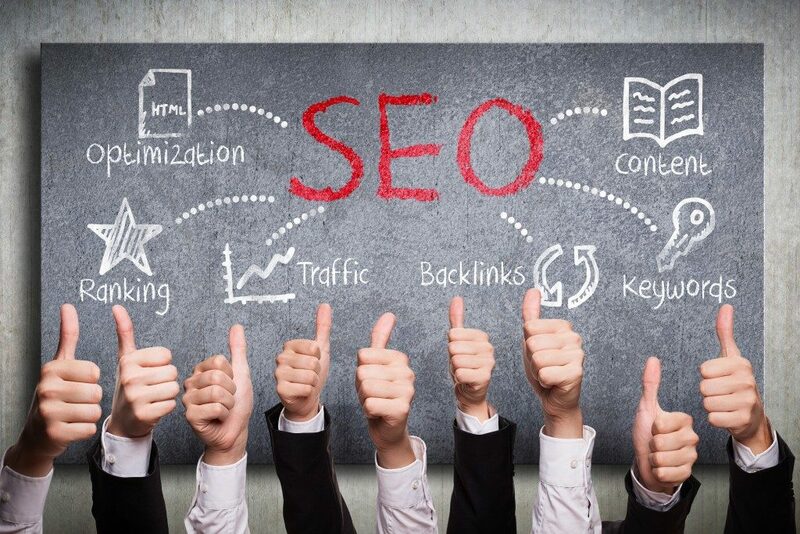 Getting help from an SEO services company will enable you to build a strong SEO strategy so your website can rank higher in search engine results pages (SERPs). Does it provide real value to the readers? Does it answer questions that the readers have? Does it provide solutions that will help make their life easier? Does it give readers a reason to share or link back to your site? Does it have engaging visual content? Rankings and content would always belong together – your website’s content is the very reason that people will visit your site. Ever since Google rolled out its freshness algorithm in 2010, it has had a huge impact on SEO. If you search for a certain topic, notice that the search results that would appear are those which are published recently. To make the most out of this ranking factor, make sure that your posts are fresh and updated. If your topics are out-of-date and haven’t been updated for some time, it will simply be surpassed by newer, more interesting and engaging content. Backlinks, or links pointing back to your site, have long been and still are a critical factor that determines site authority. Take note that Google appreciates quality more than quantity so it is better to have fewer backlinks with high authority rather than linking to so many sites which are of low quality. Google prefers to see links from sites that have real user engagement and quality content. Also, make sure that the anchor text used to link to your site is semantically relevant to your topic. When Google introduced mobile-first indexing, its aim is to use the mobile version of your website as the starting point in determining rankings. This means that Google is drawing results from mobile-optimised sites first. Mobile-optimised means that users can easily access and navigate and read texts on the mobile version of your website. This also includes page speed or load time as it is also a factor that affects user experience. Note that it’s called mobile-first, and not mobile-only, meaning, even if your website doesn’t have a mobile version yet, the desktop version of your website will still be included in the index. However, the lack of a mobile version and the user experience that comes with it could negatively impact your website’s search rankings. If your website URL is still using HTTP, you might want to consider migrating to a secure HTTPS version. Google considers security as a top priority so if your website is secure, it can receive a boost in search rankings. Converting to an HTTPS version protects you and your visitors’ data from phishing and other scam practices. With these factors in mind, you, together with your SEO consultant, will be able to build a stronger SEO strategy for your campaign. These factors focus on quality over short-term benefits, which will help your website perform better in the SERPs.